OUTSPOKEN MP Bob Katter was in Roma to outline how he would address the issues affecting the Maranoa electorate. 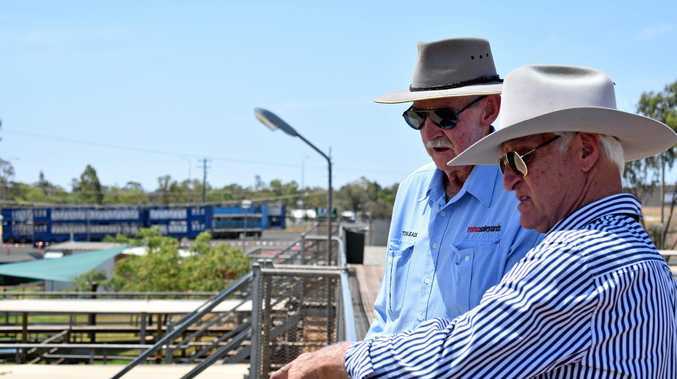 The controversial Katter Australia Party leader and his candidate for Maranoa, Anthony Wallis, met with the locals at the White Bull Tavern as part of their regional campaign trail in the lead-up to this year's federal election. Mr Katter addressed issues concerning agriculture, ethanol, immigration and the Murray Darling Basin. "I don't want to see another industry lost," he said. "Let me go in order with what the KAP is offering - dairying gets re-regulated so the farmers get 30 percent more, Nathan dam is built, and ethanol is introduced, which will not only have a positive effect on grain prices, it will give you cheaper petrol and ethanol plants will grow, creating industry in the Maranoa." Mr Katter said he has never made a political promise in his life but stood on the record of the KAP. "We build things - and if we get the leverage we will excise great power for the regional communities," he said. Amid concerns over the recent controversy of the Murray Darling Basin, Mr Katter said he will be tenaciously fighting for restoration of the water for the farmers. "There is no justification for that cut back," he said. "I have been three times to the Murray Bridge at the mouth of the Murray River and it runs bank to bank. "At the end of the day the water goes into the ground and comes back out again, it doesn't just vanish into the atmosphere. "The human haters (Greens) and the lilly pad lefts can't have it both ways, you can't tell us one minute that the water is salinated because we are irrigated and then next minute say the river has no water in it because we are irrigating - it's either one or the other and it just proves how contempt their arguments are." 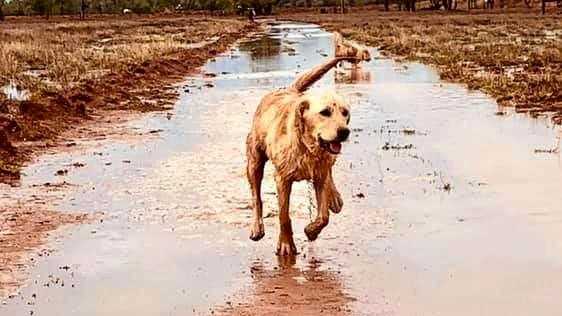 Mr Katter said there are dams in the upper Murray Darling system that have the answers, "but you don't go cutting back and destroying the economies of all these regional towns," he said. When it comes to ethanol in the Maranoa, Mr Katter said he was dumbfounded with the LNP's actions. "Ethanol is an enormous benefit to the beef industry because it produces dry distillers grow and in times of drought in particular it is fabulous stuff," he said. "Why isn't the current government doing ethanol? - there's only one word to describe it and I don't fancy another defamation case."